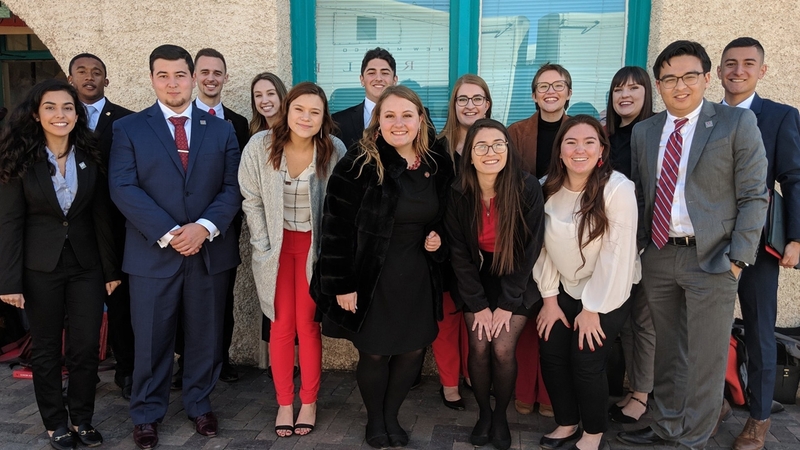 Last Monday, undergraduate students from the Associated Students of the University of New Mexico (ASUNM) headed up to the Roundhouse for UNM Day to lobby for the New Mexico Legislative Lottery Scholarship. Since 1996, the Legislative Lottery Scholarship has been helping New Mexican students obtain a higher education at an affordable cost with more than 117,000 students receiving funding from this scholarship. Through New Mexico Lottery revenue, New Mexican students were able to have a portion of their tuition covered while obtaining up to an undergraduate degree. Students with disabilities may qualify for reduced credit requirements and additional semesters of the scholarships. Since the Legislative Lottery Scholarships creation, the percent of tuition covered has varied over the years. Within the past five years, the Legislative Lottery Scholarship had covered between 60 percent and 100 percent of tuition. ASUNM students spent their time in Santa Fe lobbying to protect the Lottery Scholarship by protecting the 30 percent mandate that was put in place in 2008. The 30 percent mandate ensured that 30 percent of all lottery profits would go directly to student scholarships instead of a flat yearly rate to be given to the scholarship fund. Senate Bill 283 proposes to remove the 30 percent mandate arguing that the 30 percent mandate hurts sales and a flat rate allows for more stability to the scholarship fund. ASUNM argued that through the 30 percent mandate, students are able to receive the maximum amount of money. Since the 2008 legislation that implemented the 30 percent mandate, there was a six percent increase in dollars going to scholarships with an additional nine million dollars a year for scholarships. 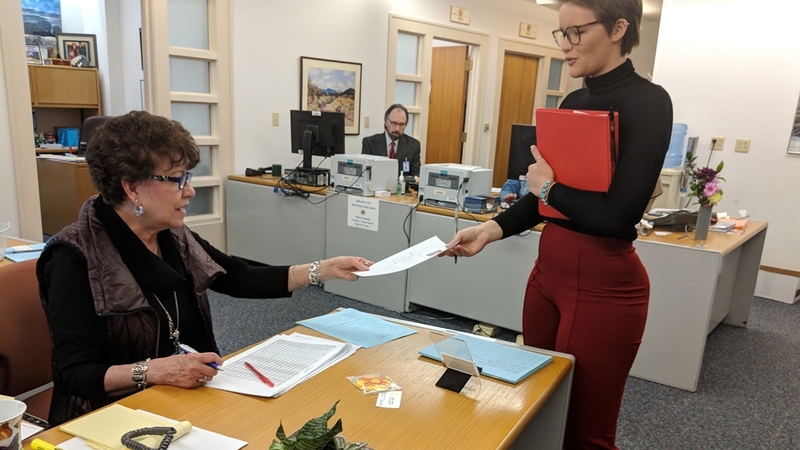 ASUNM students also lobbied in favor of Senate Bill 80 which outlined measures that funneled unclaimed ticket money to student scholarships to ensure students have the upmost financial support as possible while they are obtaining a higher education. For more information, visit ASUNM.